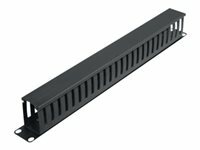 The Tripp Lite SRVRTBAR provides additional vertical mounting for cable management and vertical PDU products. 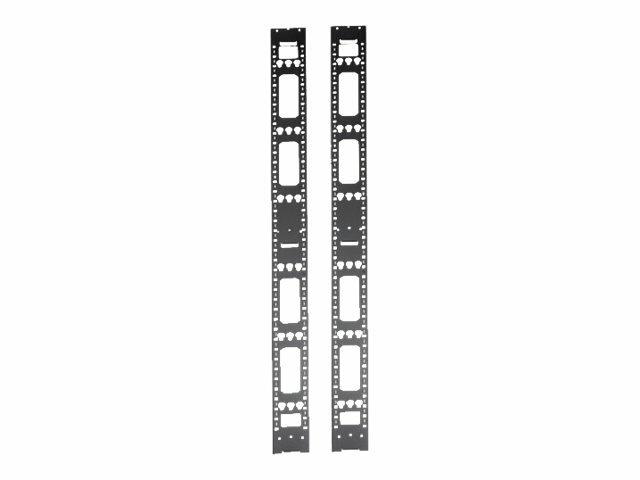 Each bar includes keyhole slots. 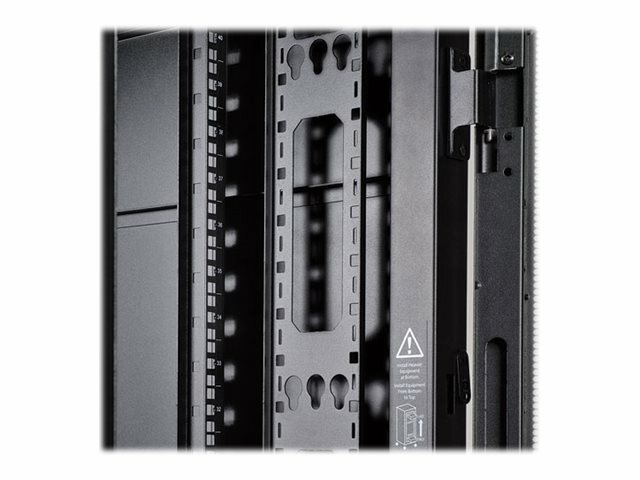 Need to increase the cable management capability of your Tripp Lite 42U SmartRack enclosure? 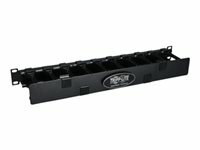 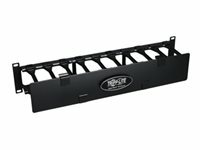 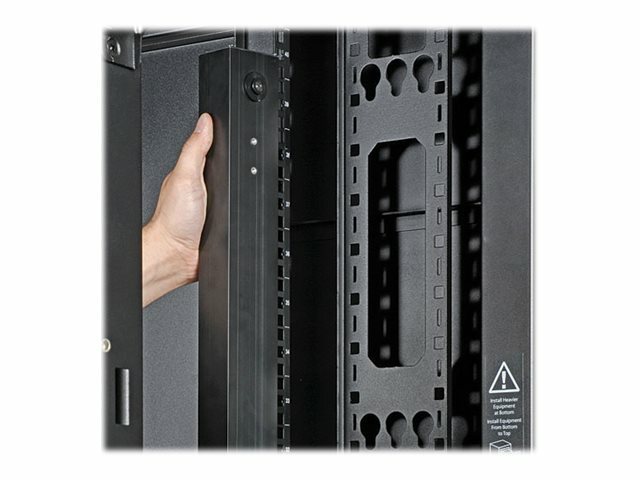 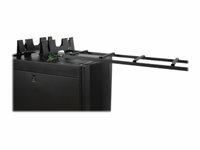 The SRVRTBAR provides two additional vertical cable management / accessory bars to any Tripp Lite 42U rack enclosure. 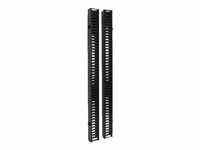 These accessory bars provide additional mounting for PDU's, cable management, or any other accessories to be mounted vertically into a Tripp Lite rack enclosure. 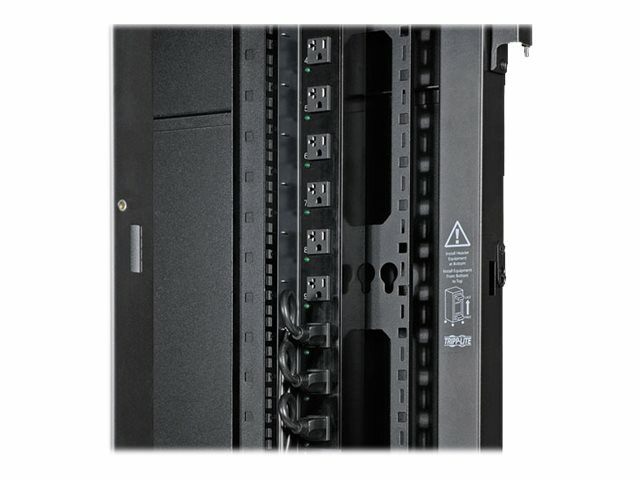 Provides rapid installation of devices and accessories with toolless mounting keyhole slots.